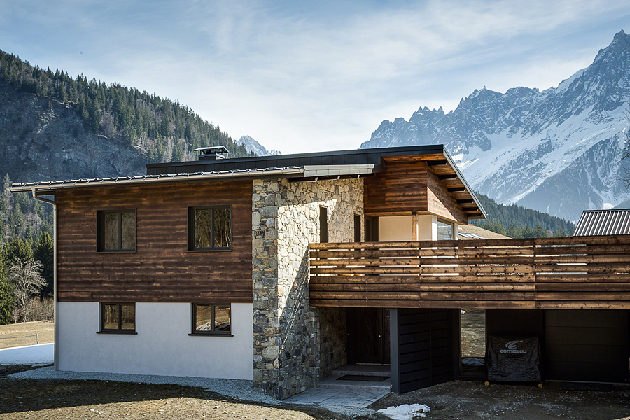 Stunning brand new superior quality luxury chalet in a quiet elevated position with 360 degree views including Mont Blanc yet only 90m from the bus, shops and restaurants of Les Houches. With six bedrooms and six bathrooms the chalet sleeps 14 very comfortably and guests enjoy exclusive use of the luxury hot tub, sauna and large flat garden with a decked terrace. Only a 1 minute drive to the lifts of Les Houches or 10 minutes into Chamonix centre. The chalet also features a new cool bar on the ground floor, featuring panelled walls, a mahogany bar and comfortable sofas: the perfect place to chill out. 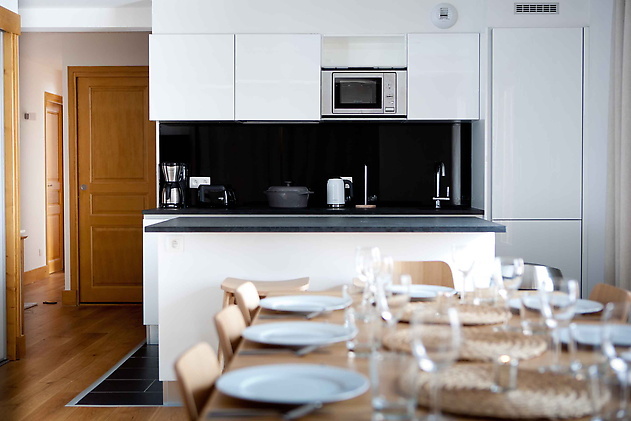 Chalet Isaac is an outstanding luxury chalet sleeping up to 10 people in 5 en-suite rooms, 2 on a sofa bed and can sleep up to 4 on the mezzaine. It is fitted to the highest standard with individual climate control in every room and a multimedia system that can be customized depending on clients language and nationality. 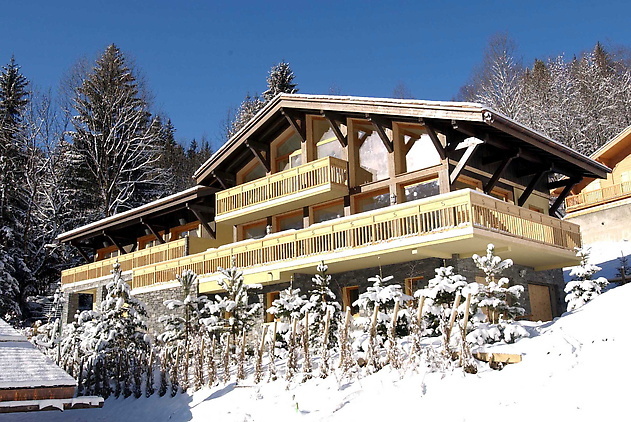 This chalet is located in Les Praz, near the Flegere ski lift and golf course. 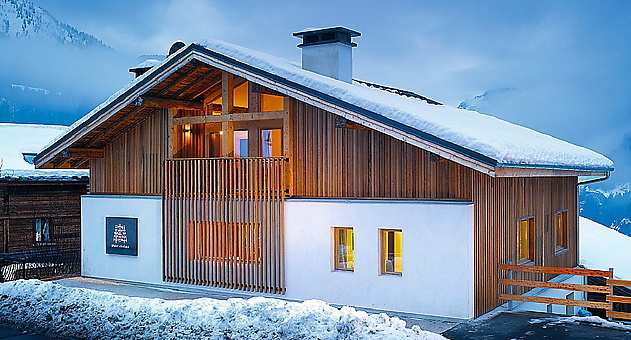 This chalet can sleep up to 16 guests. 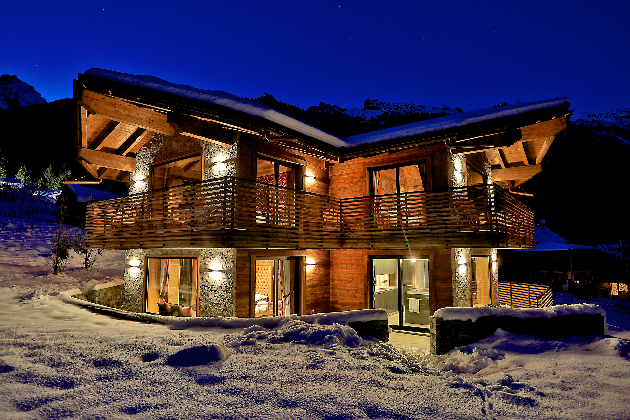 A rare authentic family chalet with views of the Mont Blanc and special wine offer! 6 bedrooms, 12 people, 4 bathrooms built over 350 square meters on 3 levels, on a plot of 4,000 square meters of land. Mountain decor wood alpine barn style with a Burgundy stone floor. Majestic granite fireplace. Large living area with long table. Cornut stove. All modern comforts in an authentic and typical family setting. Comprises 1 ensuite double bedroom, 5 further double bedrooms, 4 bathrooms, two baths. 4 separate toilets, under floor heating, garage, balconies and a terrace. En Francais Chalet rare dans la vallee, vue Mont-Blanc, 350 metres carre sur 3 niveaux, sur un terrain de 4000 metres carres au calme sans vis a vis. Chauffage par le sol. Garage. Balcons. Terrasse. 6 chambres double couchage dont une suite privative. 4 sdb dont deux baignoires. 4 toilettes. Decor de montagne tout en bois de bergerie d'alpage avec un sol en pierre de Bourgogne. Chemin e majestueuse en granit. Grand espace a vivre avec longue table (18 personnes). Cuisiniere Cornut, raclette et fondue. Tout le confort du moderne dans un ecrin typique authentique et familial. Refuge de Trelechamps pour diner Savoyard et 10 minutes a pied du Chalet. Possibilite d'organiser diner sur mesure. Madame Mugnier- Frison-Roche (habitant au refuge) et sa fille, accompagnatrice et guides de haute montagne, propose des cours de ski (enfants, adultes) et randonnees en demi-journee ou journee en venant chercher au chalet les clients. Pour la location du materiel de ski, accord avec un magasin specialis a Argentiere res vous assurant un service et un materiel de qualite. Selection de vins choisis, six bouteilles inclus dans le loyer. Possibilite de commander sur mesure a l'avance. Draps inclus, serviette de toilette inclus, lavage de sortie inclus, selection de vin inclus, bois chemin e inclus, tout est inclus dans le prix affiche. 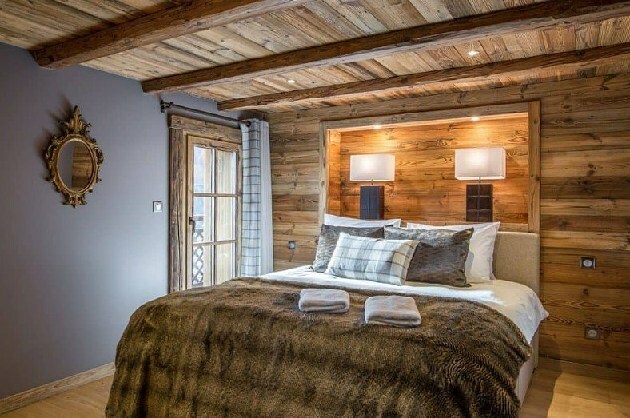 Built on spacious grounds with stunning Mont Blanc views, Chalet Sarah sleeps 14 guests (7 bedrooms) in a well finished, modern chalet including hot tub, games room and excellent food - only 300 metres from the Flegere Ski Domain. Our location is ideal for easy access to the entire valley and all ski domains. We are 1 minute from Flegere and only 150 metres from the nearest train and ski bus links making access simple in all directions, even after dark. 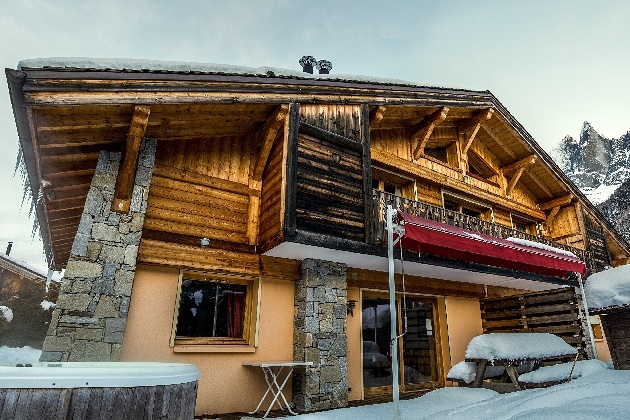 An amazing ski in ski out chalet sleeping 10-14 with hot tub, swimming pool and direct access to the slopes of Les Grand Montets, Argentiere. 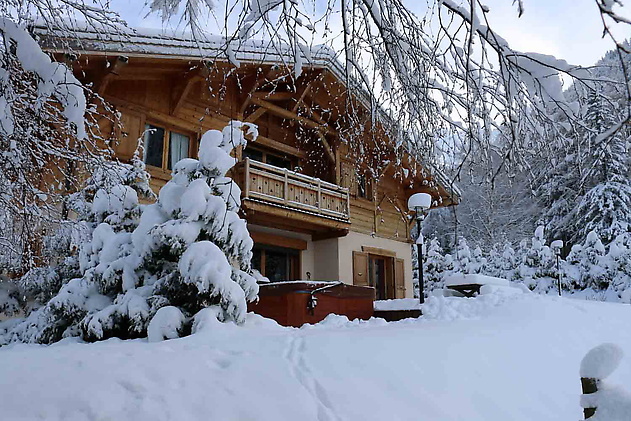 We are a luxury ski holiday professional located in the enchanting French resort of character located on the French-Swiss border in the heart of the Portes du Soleil ski domain. The Portes du Soleil is one of the largest ski areas in Europe with access to over 600km of piste and extensive off-piste options. The range of skiing makes it an ideal choice for all abilities, regardless if you are searching for hard skiing from dawn to dusk, or relaxing lunches appreciating the views from the many mountain restaurants. 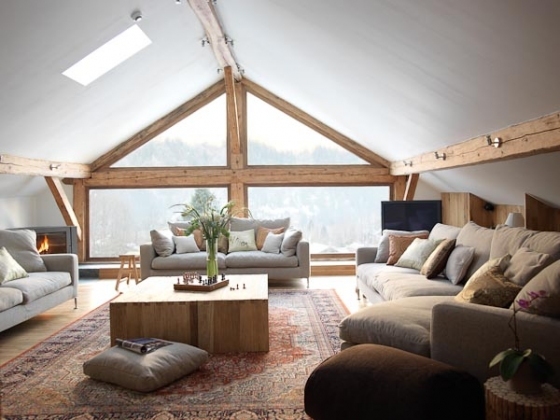 The chalet is a newly remodelled farmhouse, that can accommodate 10-14 guests in 6 bedrooms. 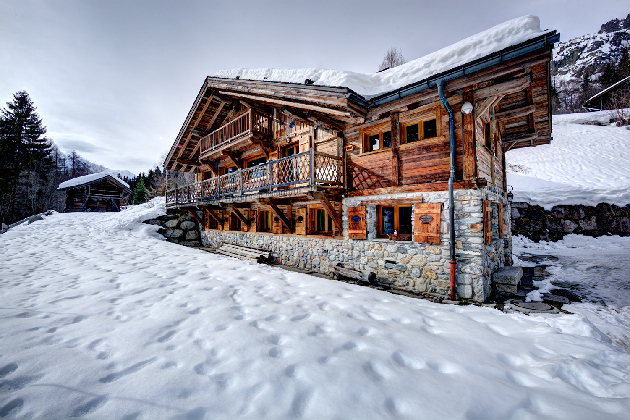 This is a luxury 7 bedroom ski in and ski out chalet adjacent to the wonderful Grand Montets Ski area, Argentiere, Chamonix. Sleeps 14 guests. 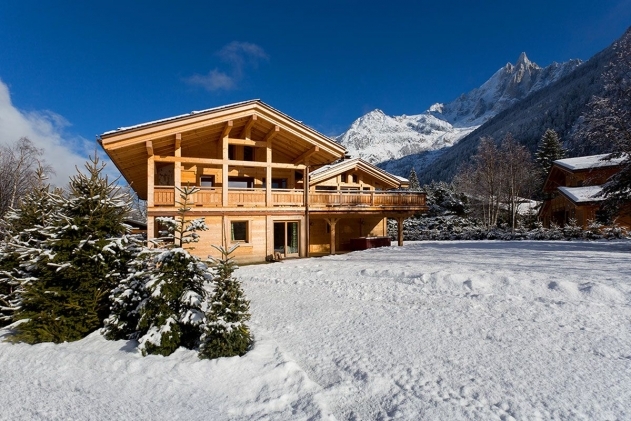 Premier Chalet with 7 bedrooms. Includes 42 inch Plasma TV, UK Satellite, CD, DVD and board games. Premium hot tub outside. Great location. Heated boot room, new chic Italian kitchen, renovated bedrooms and bathrooms. 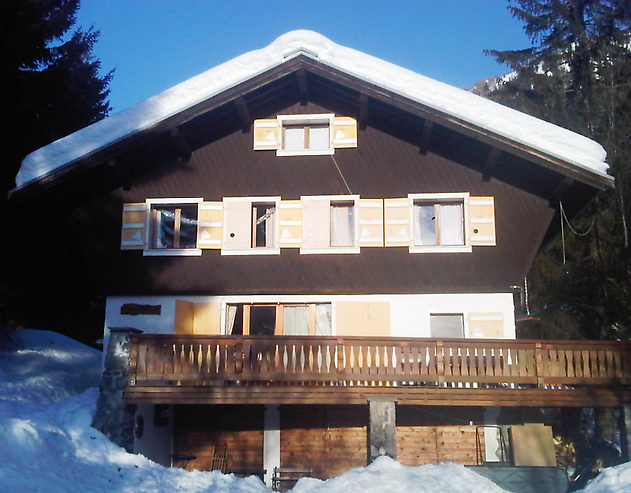 Chamonix centre, 150m to the piste and approximately 3 minute's walk to Chamonix town. Sleeps 14 in 7 double/twin bedrooms. 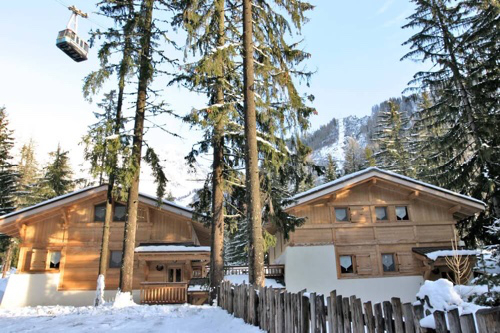 Lovely chalet set against woodland, 2 minutes walk from the centre of Argentiere. Large sitting area and dining area. Computer room (with wifi), table football, equipment room, space for 5 cars in front of the chalet. 2 minutes from the bus stop. 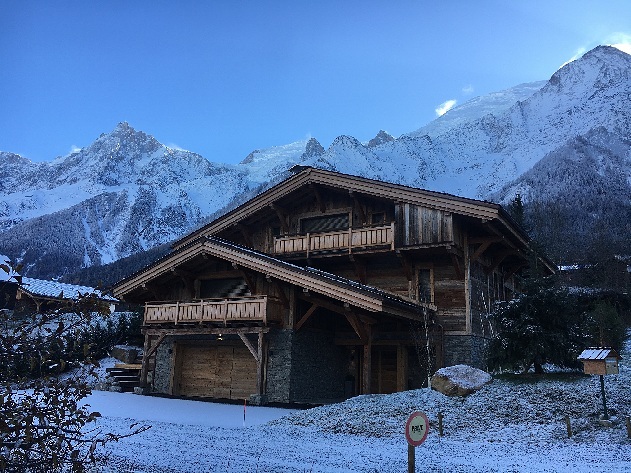 End of a quiet lane, facing the Grand Montets (600m walk) with spectacular views of Mont Blanc Sleeps 18. 7 bedrooms all en-suite: 5 rooms are double/twin, 2 large rooms are available as 4 singles or one double and 2 singles.